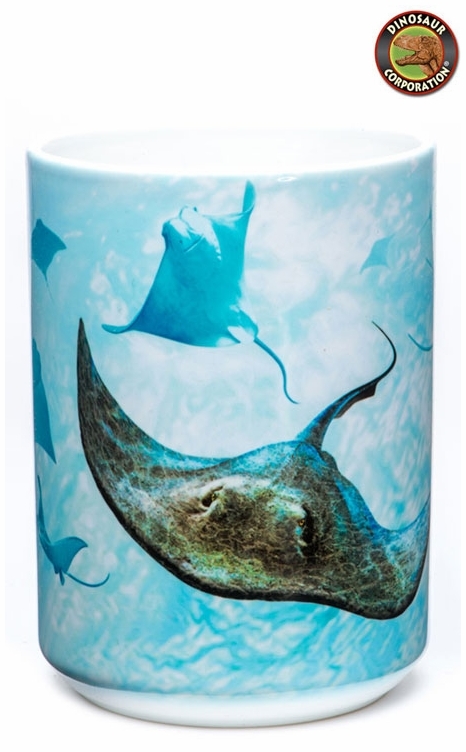 We have a large selection of Stingrays Mugs at Dinosaur Corporation! You will find top quality ceramic mugs with many designs of stingrays. These bright colors mugs are unique gifts for all sea life enthusiasts.